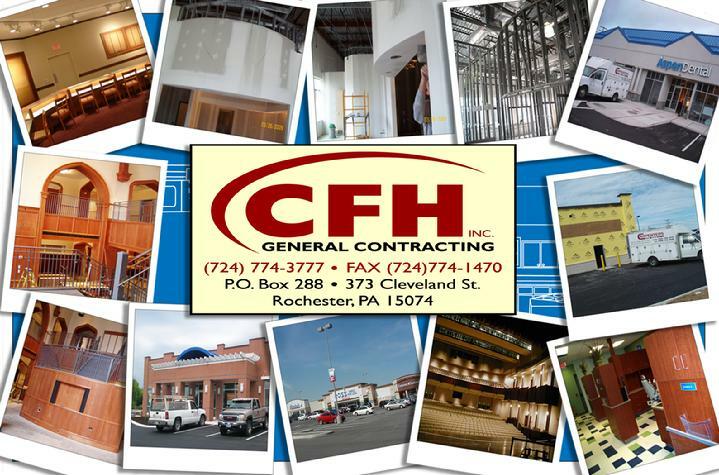 At Carpenter's for Hire Inc. our main goal is safety. Possessing all state certifications, we are ale to offer reliable and safe service to all of our customers. Operating in the beltway district, we can design, build or manage any size project. Big or small, from vanilla boxes to retail stores and restaurants we can provide service to fit all of your needs.